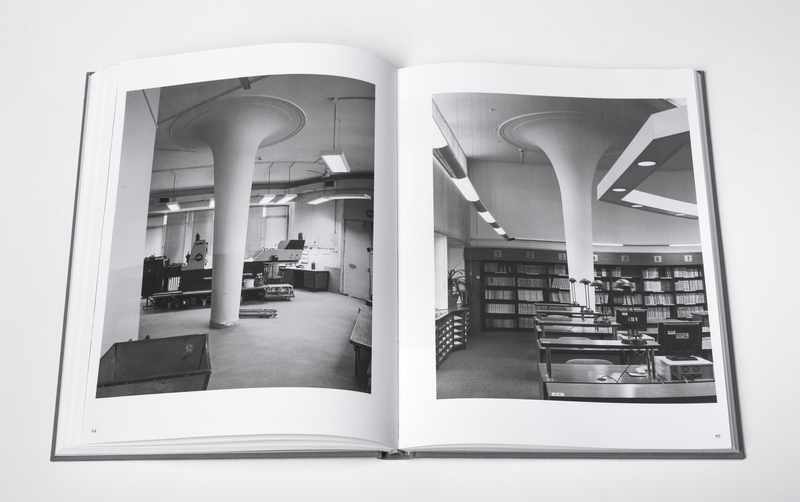 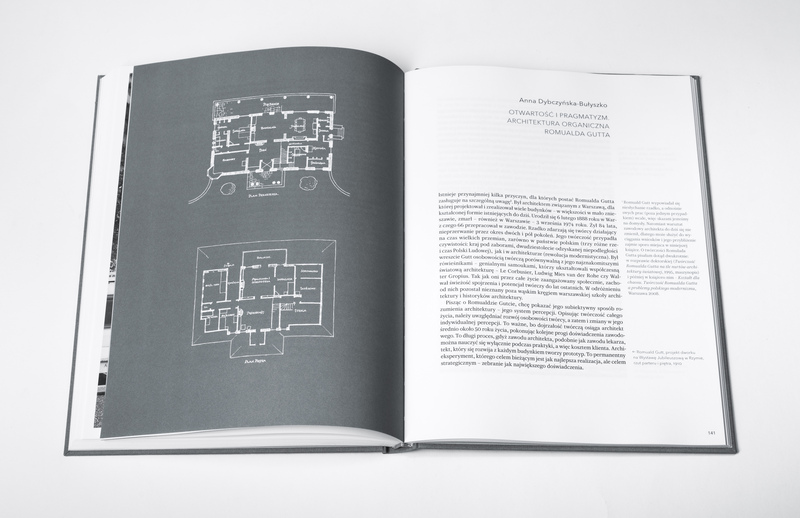 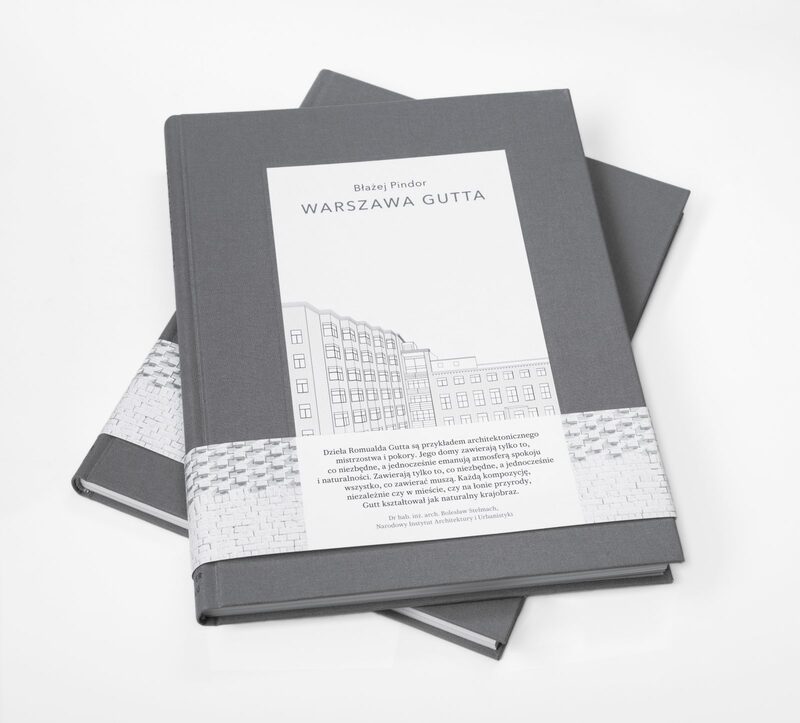 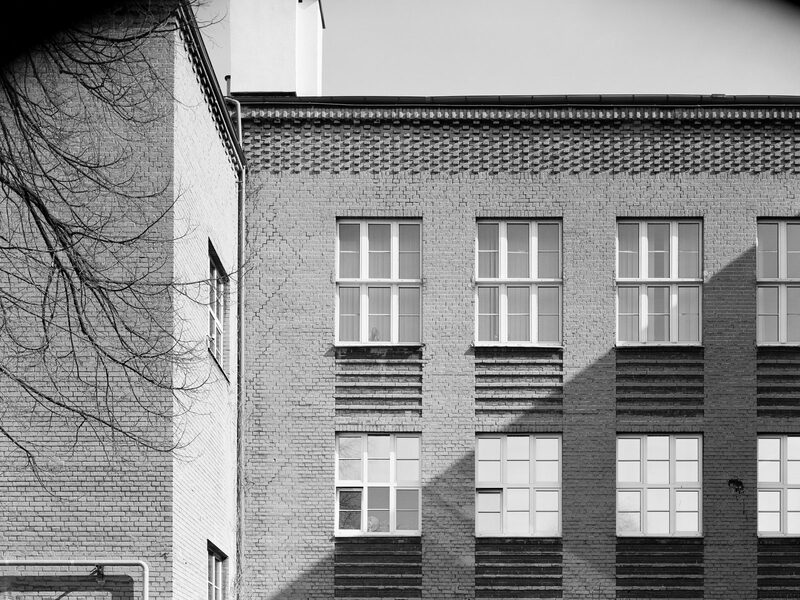 The book is devoted to the work of Romuald Gutt, one of the most impor­tant Polish architects of the 20th cen­tury, forerun­ner of organic architec­ture, designer of charac­teristic buil­dings of grey brick, public edifices and residen­tial struc­tures. 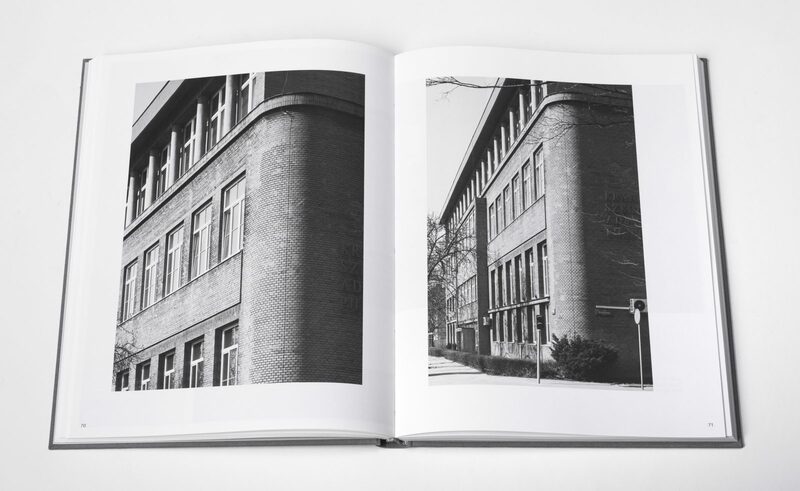 The album is by Błażej Pindor, whose photographs reveal this architec­ture and its details from many sur­prising per­spec­tives. 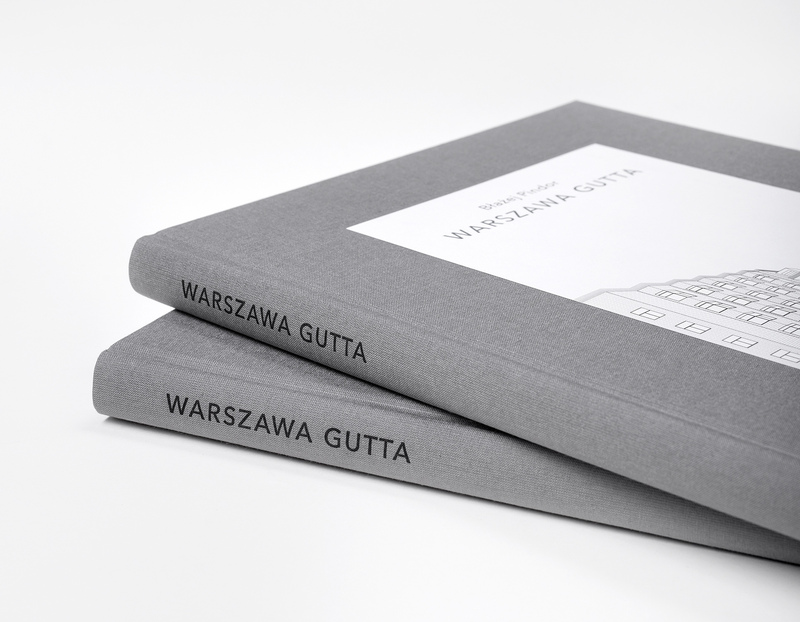 This is the first study of the oeuvre of this Polish architect to be presen­ted in such an original and uncom­promising form, in artistic, scholarly and editorial terms. 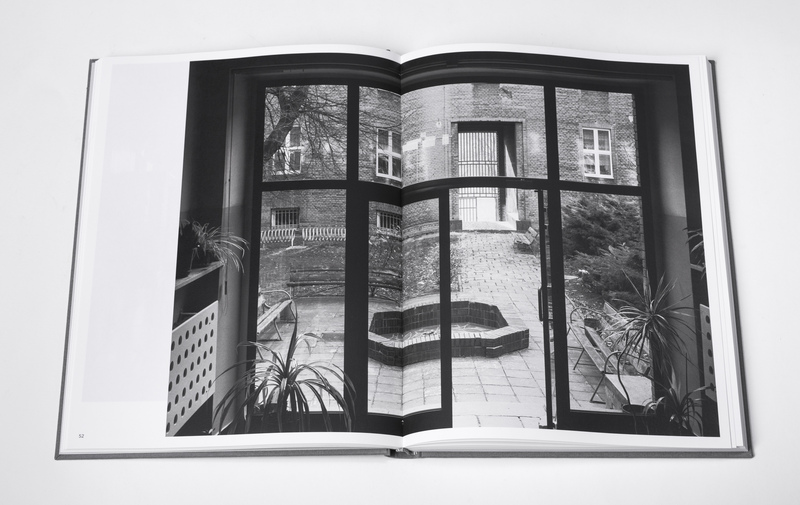 The photos are accom­panied by texts by Anna Dybczyńska-Bułyszko, Łukasz Gor­czyca, and Bolesław Stelmach. 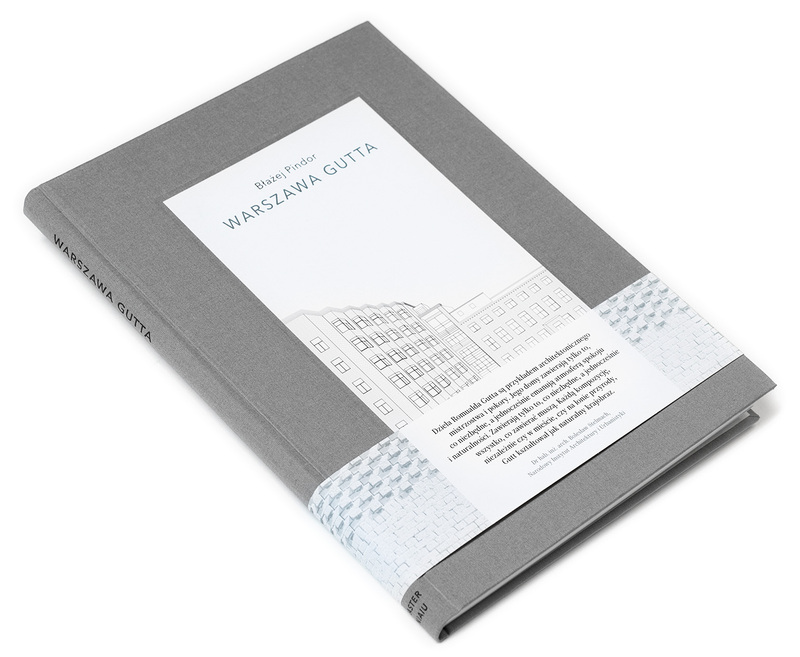 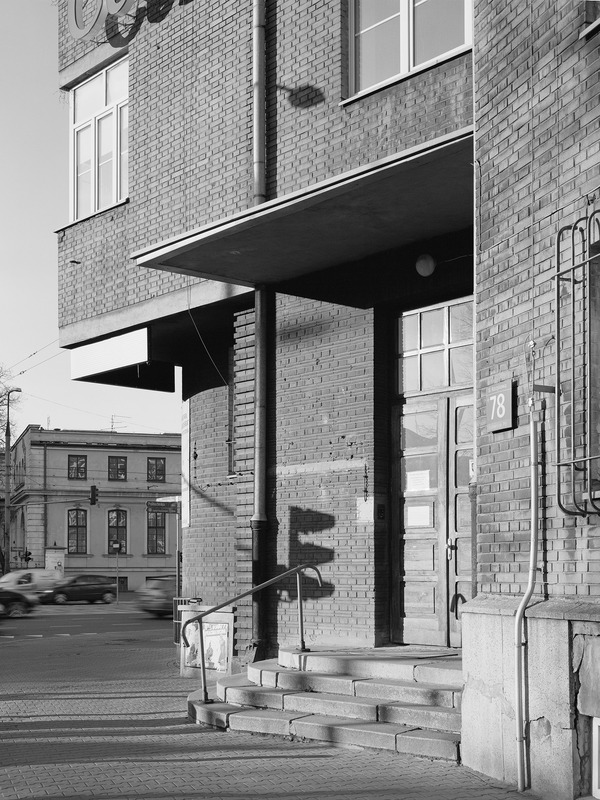 The book was published together with the National Institute of Architec­ture and Urban Plan­ning: in Polish but with an English sum­mary for our English-​speaking readers.